Our travel agency organizes tailor-made tours and activities for both individuals and groups. We offer workshops, guided tours, tastings and many other leisure activities. We create interesting incentives with numerous local artisans. Discover new promising local tours that are missing from the conventional offer. Do you have a special request? We will fullfill it! We are your Destination Management Company for Venice and the Veneto region with the biggest local tours marketplace. Our network allows you to easily choose and customize every product and find ideal solutions for sleeping or traveling in the region. Join us and be a part of a family of travellers. Pick one of our excursions for individuals and small groups of friends or join one of our exciting group tours to meet other travellers! Discover the work of our artisans and let yourself be stimulated by the creativity and passion you breathe in their workshops. 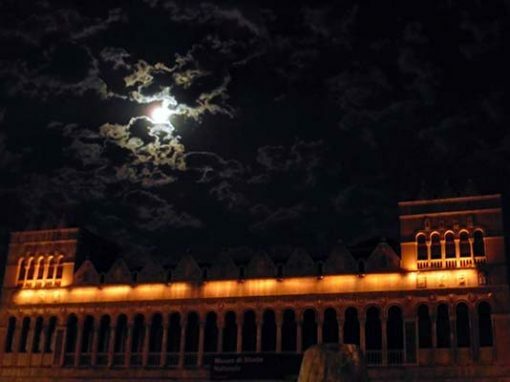 Spend the evening in the city feeling lingering spirits, and hearing ghostly tales and mysteries! 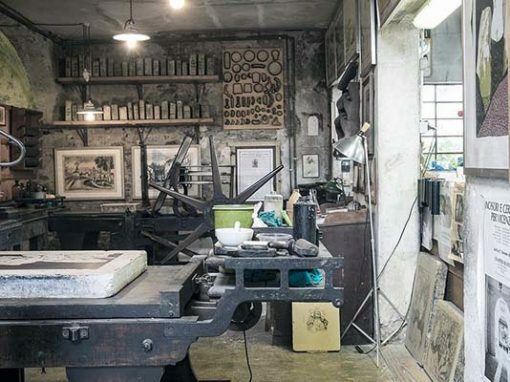 Visit the workshop of some Venetian artisans and get to know their techniques, materials and traditions. 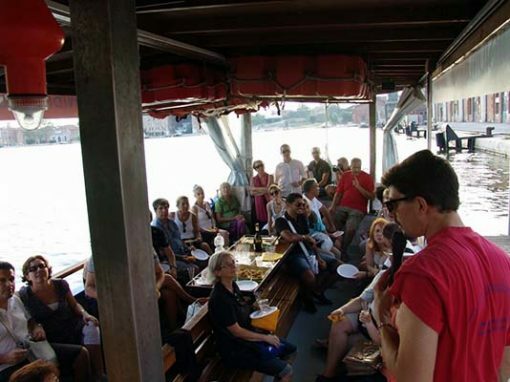 Take the first steps in the millennial history of the city and know Venice for real! 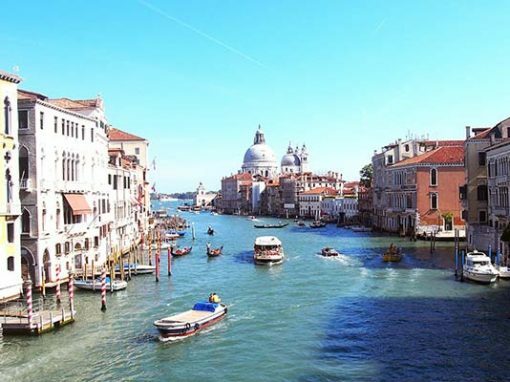 Spend a full day discovering the venetian lagoon. A wonderful boat excursion will take you to the less known islands. 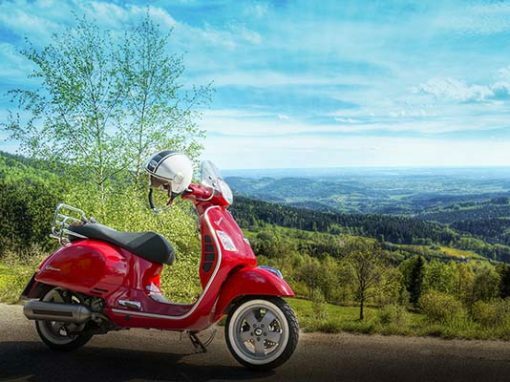 A flexible package to discover Veneto on a Vespa and customize your stay by choosing your day trips! 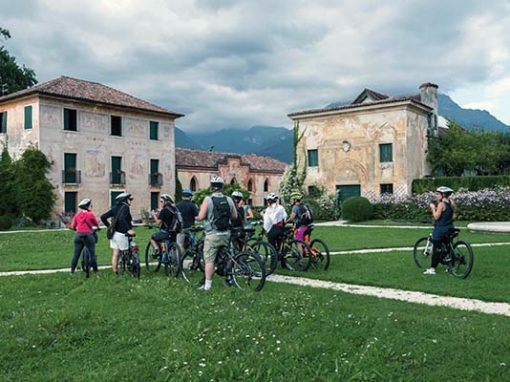 Discover the Eastern part of Veneto, an area featuring picturesque towns, venetian villas and romantic mills. 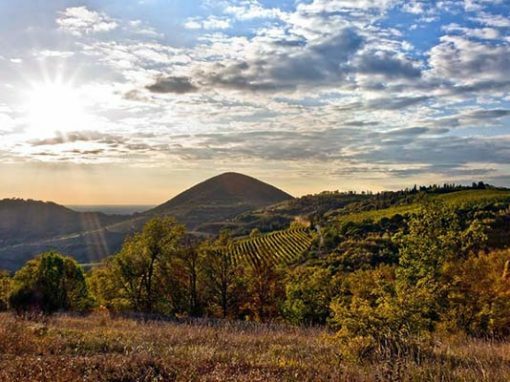 Wellness and leisure combined, in a relaxing stay and a unique setting in the enchanting Euganean hills. 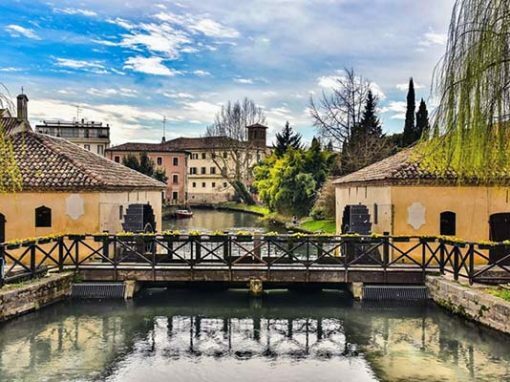 Visit Treviso, a little gem with medieval walls, picturesque canals, artisan shops… and taste world-reknowned Prosecco and Tiramisù. We organize the best customized tours for groups and individuals. 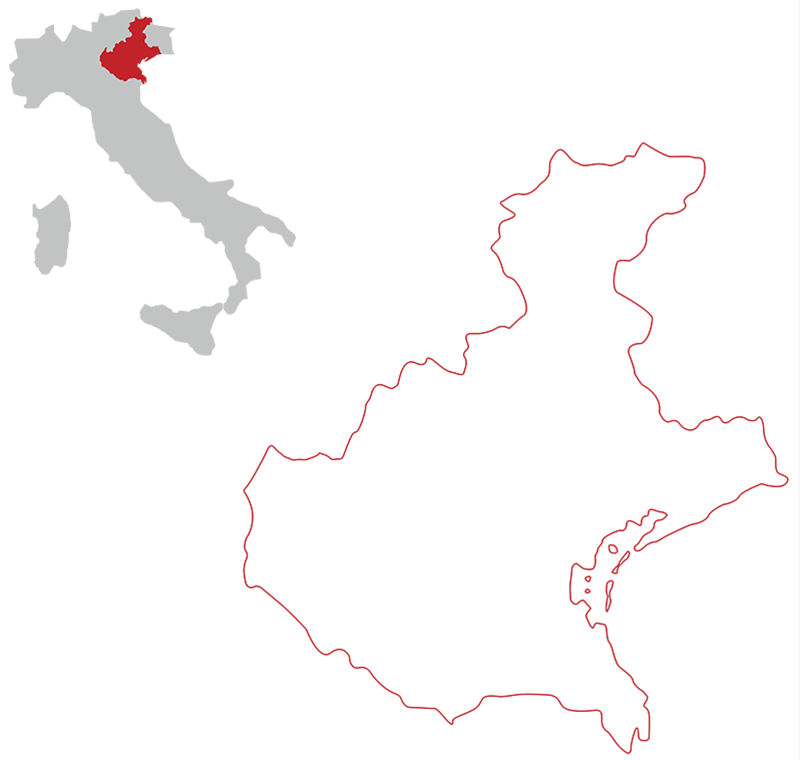 We’ll plan together your itinerary down to the smallest details and we will choose the best solution for your needs; we will be happy to guide you through the many available alternatives. Your trip will be unique and unforgettable. We are looking forward to hearing from you about your wishes and ideas. 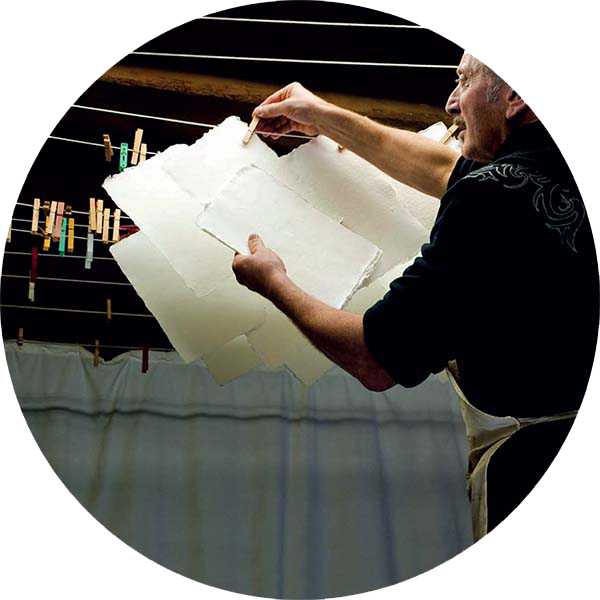 Craft your Veneto experience with our artisans. The stimulation of creativity and artistic expression through craftsmanship fosters talent and inventiveness, leading a team to find new ideas. 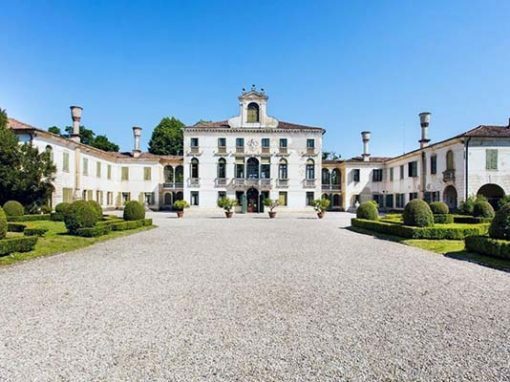 What about staying in splendid Venetian villas meanwhile? 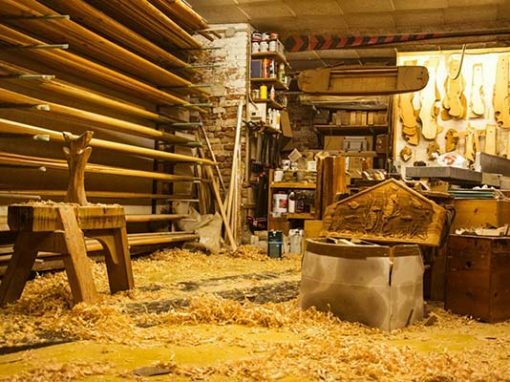 Or what about combining craftsmanship and sport? We will organize everything from beginning to end. If you are interested in our tours, send us an e-mail and we will get back to you as soon as we can!